French A L.A Carte is a bilingual blog featuring & celebrating People, Places & Events with French Twist IN USA. 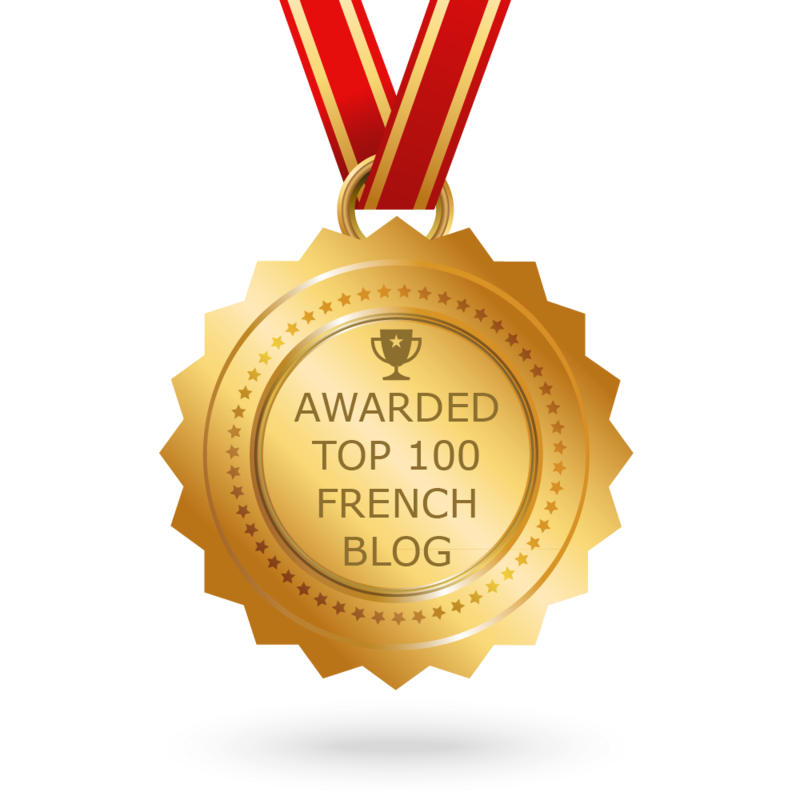 Back in the early 90s when I was teaching French to kids of all ages, I coined the name “French A L.A Carte” and when I launched this blog in 2011 the name appropriately stuck as well. Merci de ton soutien Bruno!